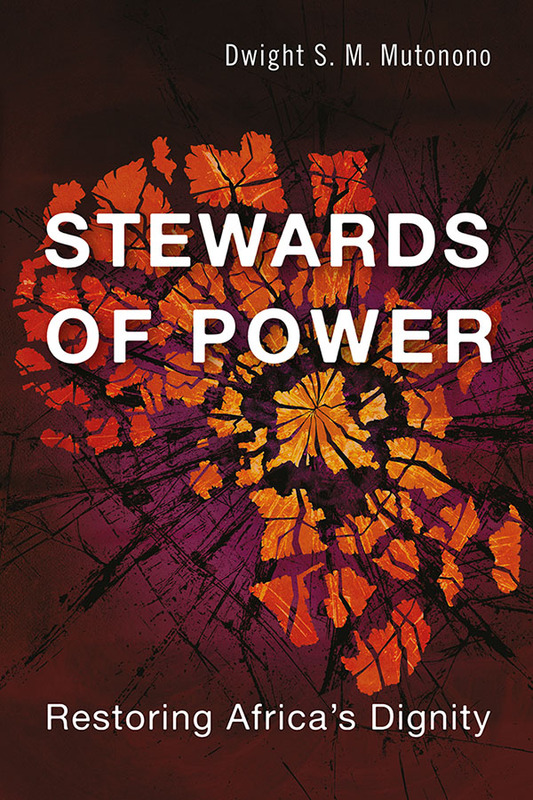 The size, or lack thereof, of the evangelical church in relation to the population of Japan is well-known, but this doesn't make it any easier a circumstance to change. 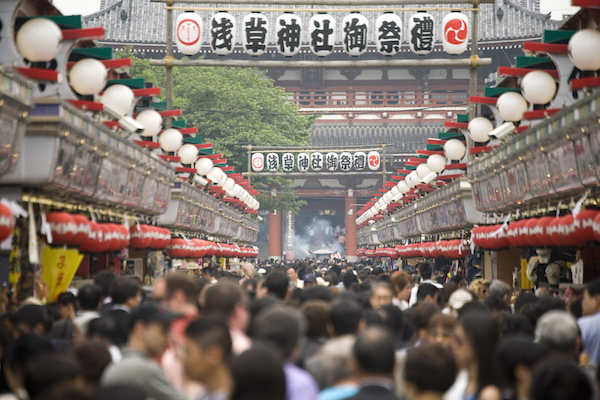 Peter Dallman from OMF International gives fascinating insight on the Japanese and Christianity in an article generously written for Langham Publishing News. Peter's article shows just how needed books like Japanese Understanding of Salvation by Martin Heißwolf are to support Christian ministry in this special country. Read Peter Dallman's article here. 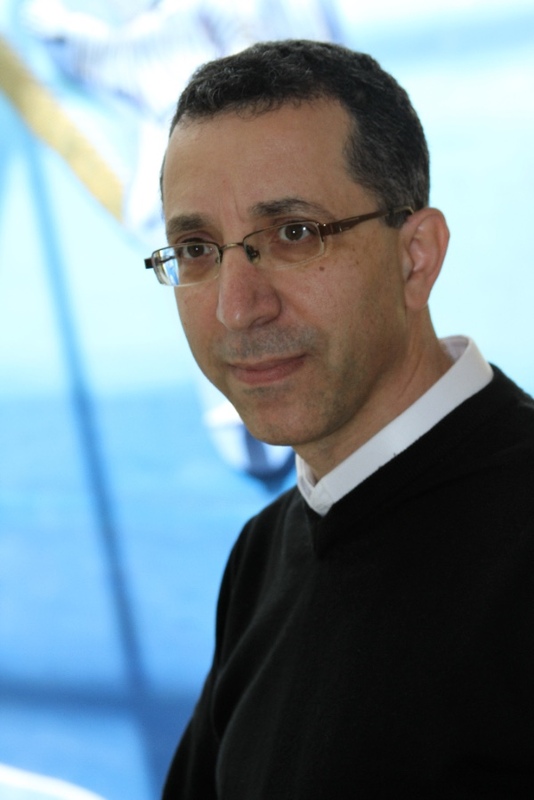 Yohanna Katanacho is an Israeli Palestinian evangelical Christian, and a Langham Scholar. 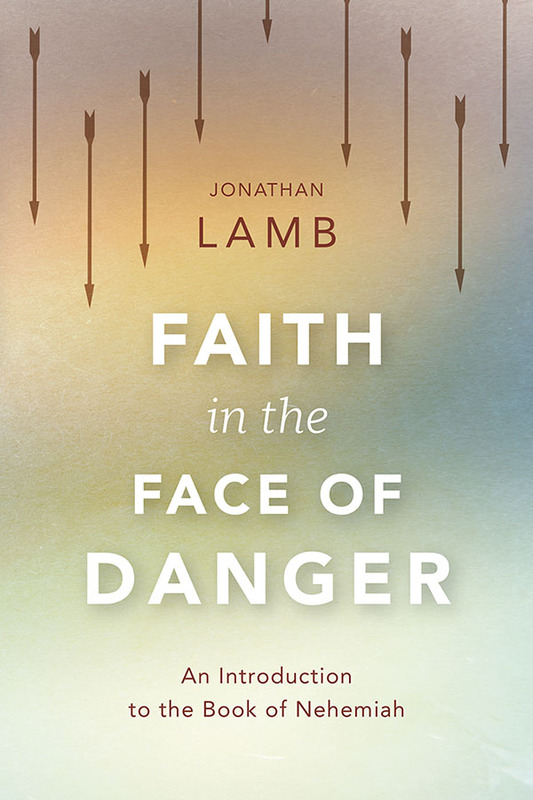 He is the Old Testament Editor for the Asia Bible Commentary Series published in the Langham Global Library imprint in partnership with the Asia Theological Association. 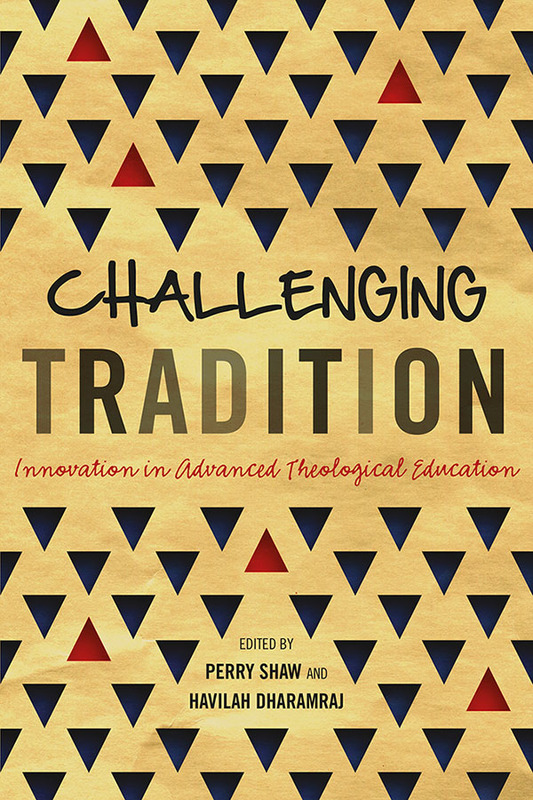 He is currently Academic Dean at Nazareth Evangelical College, as well as the Professor of Biblical Studies at Bethlehem Bible College. 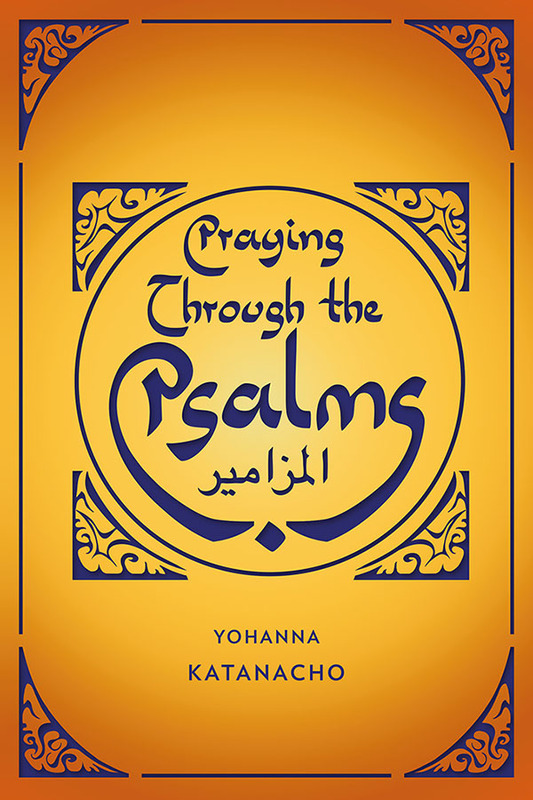 This month Yohanna's inspirational Praying Through the Psalms was published after much anticipation. Read this author spotlight written by Yohanna recounting how he came to Christ and the impact Psalms has had on his life. 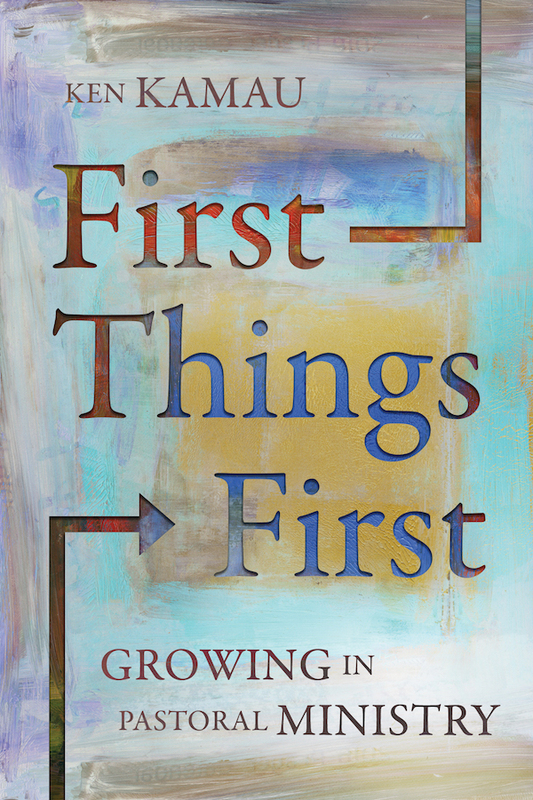 Langham author Ken Kamau has written First Things First, published by HippoBooks, on church leadership basics. 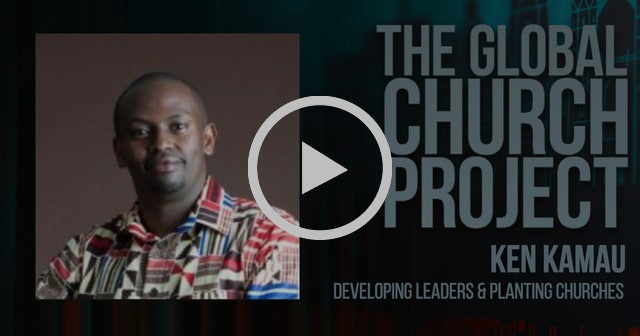 In this video he talks with Graham Hill of the Global Church Project about the context the church in Kenya finds itself in and the characteristics he looks for in potential church planters. Click on the above video to watch the interview or click here for the full 45 minute version.